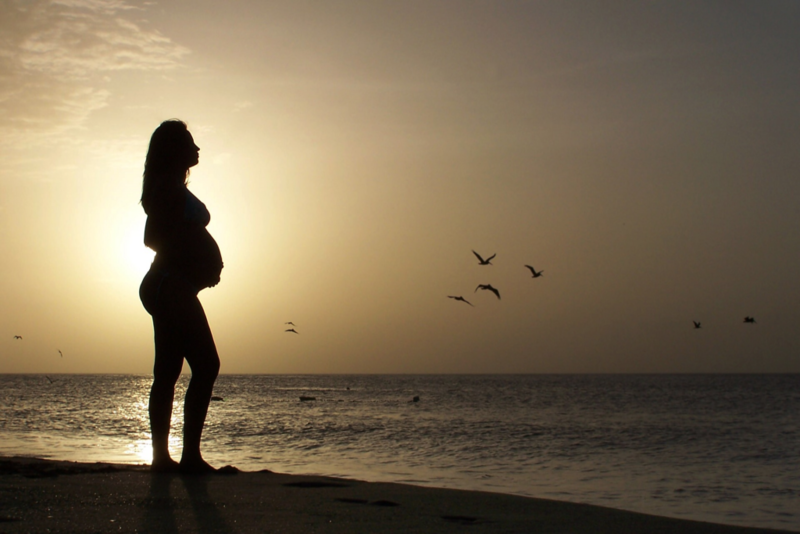 Baby may not physically be in tow, but Mother’s Day should still be celebrated for the Mom-to-Be! While there are many things expectant moms need, Mother’s Day is the perfect time to get the new mom the latest and greatest must-have items. The baby product industry changes so much for year to year, here are some essential Mother’s Day gifts you can grab for the expecting mom you know. BlueSmart Mia– Lets be honest, trying to keep track of a feeding schedule when you’re sleep deprived isn’t the easiest thing. 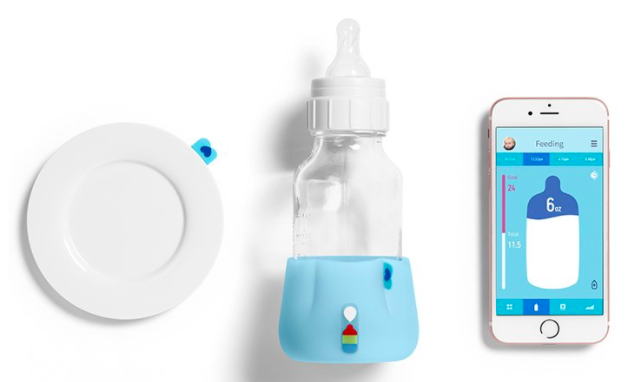 BlueSmart Mia is a silicone sleeve that easily slips on a baby bottle and connects to an app on your smartphone. It automatically sends a push notification for feeding reminders when it’s time to prepare the next bottle. Plus it tracks your baby’s nutritional intake and developmental milestones! Oh Baby! Hospital Essentials Kit– We stock up our expectant mom with plenty of items after baby comes, but the most important time in the process is labor! The Oh Baby! Hospital Essentials Kit by basq NYC, contains products perfect for labor, delivery, and beyond like Lavender Spa Mist, Mega Moisture Cream, Cooling Body Bliss, and Lavender calming oil. All basq products are clinically tested to be allergy, irritancy and sensitivity free and never tested on animals, making it the perfect kit to pack in the hospital bag! Bottle Butler- The days of just walking out the door are long gone once a little one comes along. 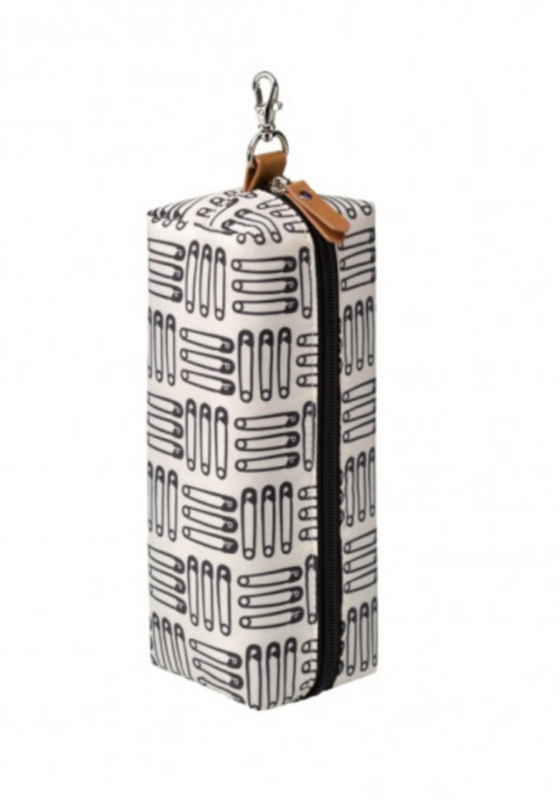 The bottle butler is the perfect addition to the diaper bag! Easy-to-clean and carry along, the bottle butler is an insulated bottle holder that’s ready to serve a sip or a snack at a moment’s notice, and cleverly coordinates with favorite Petunia Pickle Bottom prints! MOBY Wrap– Three kids later, the MOBY Wrap is still one of my favorite must-have items. With its comfort, style, and adaptability, the award-winning MOBY Wrap is made from soft, breathable, durable fabric that provides the perfect snuggle for newborns, infants, and toddlers. As a new mom and seasoned mom, the MOBY Wrap was sometimes the only way I was able to get things done around the house! 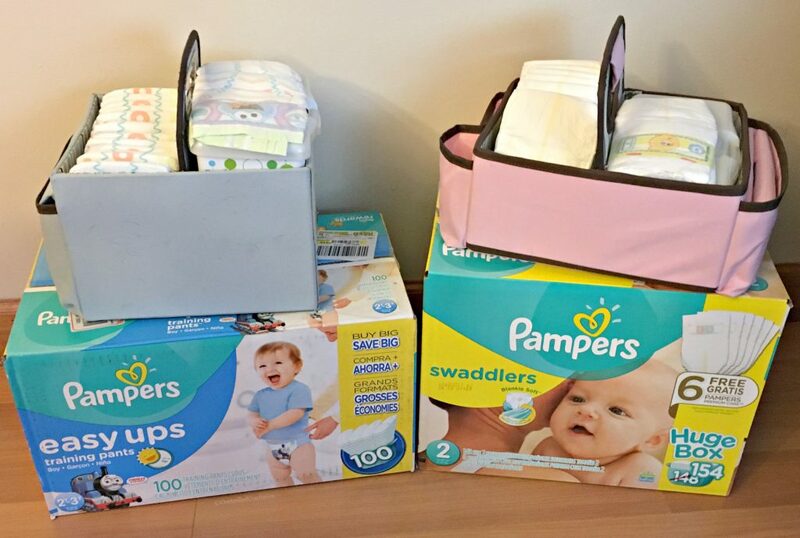 Pampers Diapers– As a new mom, you’ll go through thousands of diapers, so its always a great idea to stock up. Pampers offers the best diapers and wipes to keep your baby comfortable, dry, and clean. Pampers diapers come in Swaddlers, perfect for infants and newborns, Cruisers, great to ensure dryness is locked in especially while your baby is on the go, and Easy Ups, for flexible comfort. Sticky Be Socks– Your feet take on a lot during your pregnancy, especially towards the end. Expectant moms love spoiling their tootsies, and Sticky Be Socks are the perfect treat! The stylish, inspirational fitness, and lifestyle grip socks are perfect for around the house or to put in your hospital stay bag. Plus their “be” mantra is a great way to stay motivated, inspired, and positive as you head into labor. Their core “be”liefs are woven on the socks to remind you to #sticktobeingyou! This Mother’s Day pick up a the Sticky Be Sock’s Mother’s Day 3-pack, (Be Loved, Be Happy and Be Kind) and to the new baby boxes—gifts for both Mama and baby. Becoming a new mom is such an amazing time, don’t forget to shower your expectant mom with the best essentials this Mother’s Day! Want to see some gift ideas for a Modern Mom? Check out our Mother’s Day Gift Guide for the Modern Mom! 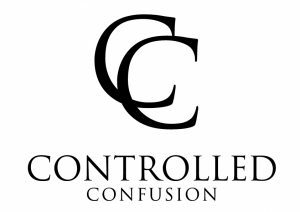 *Some of the products mentioned above may have been received, all opinions are my own.